It is official. Spartan Training Gear is the sponsor for GM Hartman’s 2013 – 2014 seminar tour! This is exciting news for Filipino Martial Arts getting more exposure in the reality based training community. There will be more exciting announcements in the near furture! 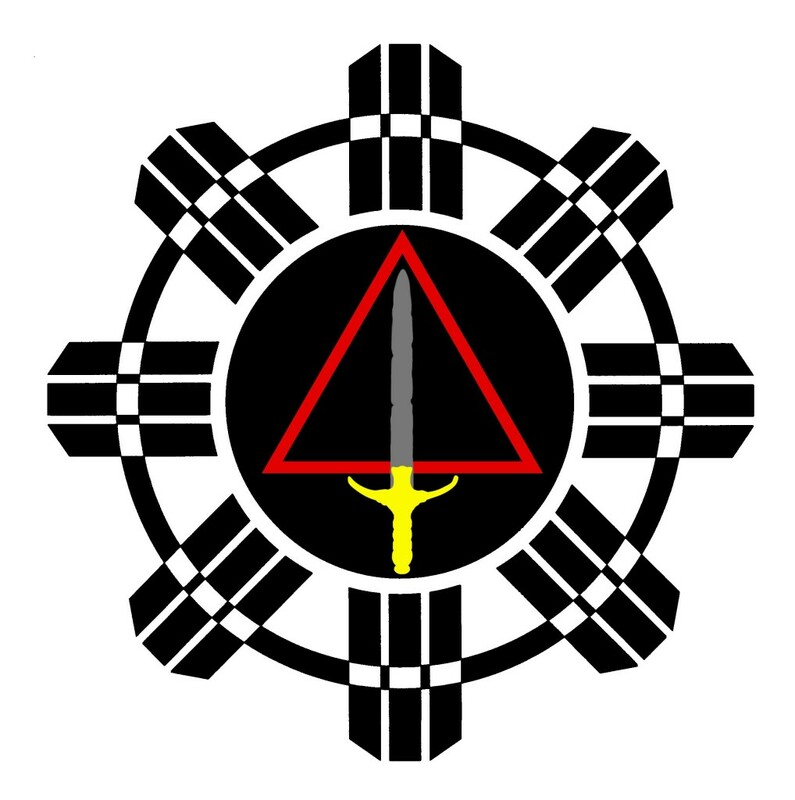 FMATalk is the internet’s leading discussion forum for Filipino Martial Arts.